Boost Capital Business Loans Review: How do they compare? Essex-based Boost Capital is an SME business that offers to fund to UK-businesses across a wide range of industries. They claim to give you funding when the banks say no, having lent over £1 billion so far in business loans. This guide will tell you everything you need to know about Boost Capital, including who they are, their business loan features and how you can apply for a business loan today. 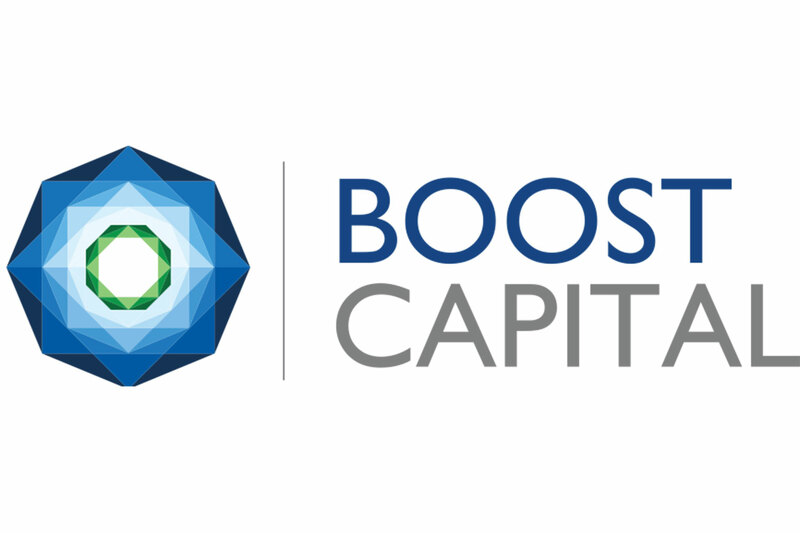 Launched in 2001, Boost Capital is a leading provider of business loans to smaller businesses. They claim to offer quick and flexible solutions for businesses, for various industries across the nation; including the restaurant, retail, beauty and medical industries. Boost Capital has almost 300 employees worldwide and has funded over 20,000 businesses. So, what are the features of business loans from Boost Capital? Boost Capital offers some fantastic features with their loans, most importantly the ease of access for businesses that might not have been able to get a loan from a bank. Plus, the information that they give their customers is transparent and easy to digest, which is essential when it comes to business loans. Primarily, business loans from Boost Capital are dependent on your recent trading history and the overall health of your business. With loans ranging in size from £3,000 to £500,000, a small business loan could be the answer that your business requires. Whether you need some new equipment or more employees to help your business survive and grow, a loan can be the financial cushion that gives your company a more comfortable existence. You can use your business loan for any business expense; it’s entirely up to you. If you’re interested, now you should take a look at how you can apply for a loan. It’s quite simple, and according to the Boost Capital website, the funds could be in your bank account within two days! Apply online or with your phone in just a few seconds. You’ll need your name, phone number, email and company name. Your dedicated relationship manager will get back to you within 24 hours. When your application gets accepted, your funds might be in your account within a couple of days. According to trusted websites such as Trustpilot, Boost Capital has a generally positive reputation online. With 96% of their 200+ reviews positive, and only 2% fall within the 1-star category. Some of the negative reviews are concerning their customer service, but it is important to remember that online reviews aren’t always accurate. However, they should be considered when you’re deciding something important like who you want to get your business loan from. Robert Kirk on Trustpilot: A refreshing alternative to my business bank! Fast, efficient, no hassle with excellent service from Theo. Five stars highly recommend to any potential business looking for funding. Ben on Trustpilot: Very expensive loans. Only borrow from them if you are happy to spend your time making them rich instead of yourself. When it comes to customer service, Boost Capital has set up a Business Advice Centre to help you find your way through any questions you might have about borrowing and running your business. This means covering questions regarding how you can manage your finances, industry insights for your sector and much more. You can also ring the Boost Capital helpline on 0800 138 9080 which is available during usual business hours of 8 am to 6 pm, Monday to Friday. Alex on Trustpilot: Could be just the person I had to deal with but received an unnecessary rude response when asking a simple question about whats required to qualify. Business loans from Boost Capital might be the most effective for smaller businesses that want to expand, but might not be able to get a loan from your local bank. ✔ Boost has a high-regarded 5-star Trustpilot rating. ✔ Their APR is very low in comparison to most other providers. ✔ Many customers say that the process is easy and quick. ✗ Boost Capital does not lend to every type of business, but it is dependent on the company itself. 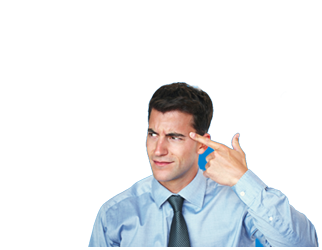 ✗ You need to have a monthly turnover of over £6,000 to qualify. ✗ Strict term lengths vary between 4 and 18 months. Capify Business Loans Review: How do they compare? HSBC Business Loans Review: How do they compare?